We are a Pre Wedding / Actual Day Photography and Cinematography company based in Singapore. We are specialised in Wedding Photography and Video, Portrait Photography, as well as Interior Design and Commercial Photography and Videography. 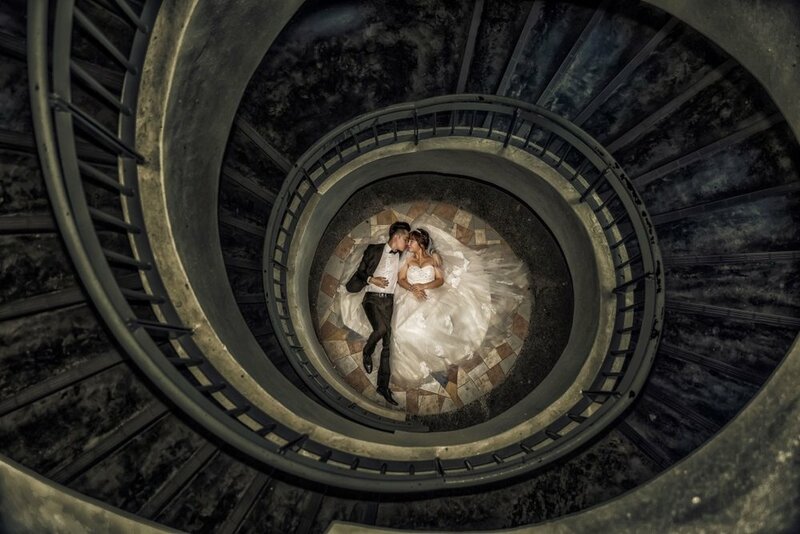 Our award winning wedding photographers and cinematographers capture images which are candid, emotional and natural and creates into beautiful heirlooms photos for your keepsake. 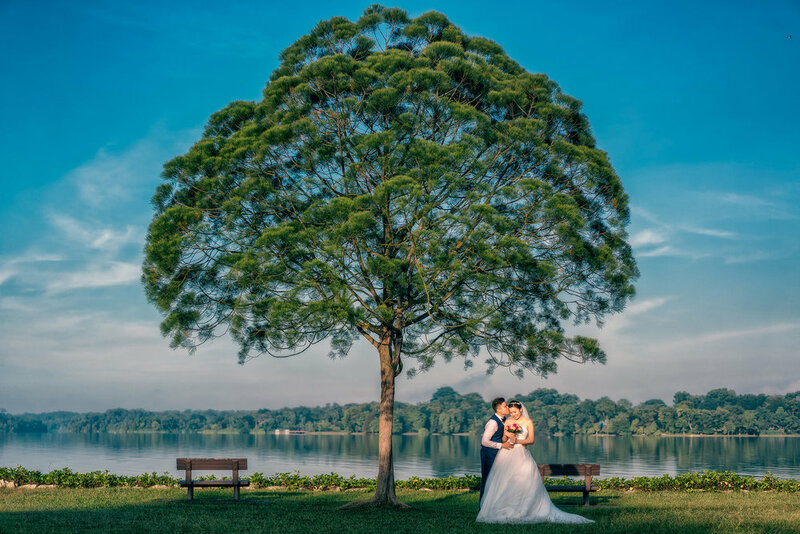 This is one of the best wedding photography and cinematography Singapore has to offer.